This event “provides the tools to build on the fundamentals of data management, business intelligence (BI), and analytics; harness innovative technologies such as artificial intelligence (AI), blockchain and the Internet of Things (IoT); and accelerate the shift toward a data-driven culture to lead the way to better business outcomes” according to Gartner. We will showcase technologies across Business Intelligence, Machine Learning and AI, Big Data and Advanced Analytics & Business Applications solution areas to enable them to bring together people, data, and processes, and create value. If you would like the opportunity to discuss your greatest data and analytics challenges with Microsoft executives and subject matter experts during the summit, you can request a meeting using our online form. 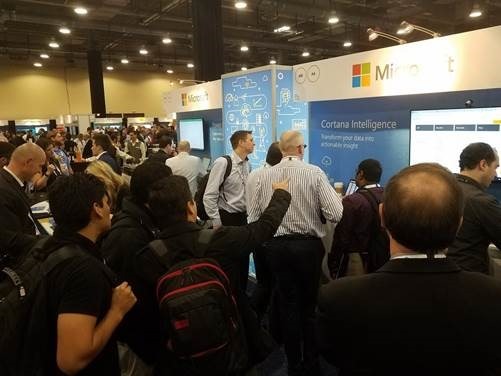 Visit the Microsoft booth (#609) to learn more about our data & analytics solutions with live demos and 1:1 conversations with our subject matter experts for technologies such as Power BI, AI Platform, Azure Databricks and SQL Server 2017. 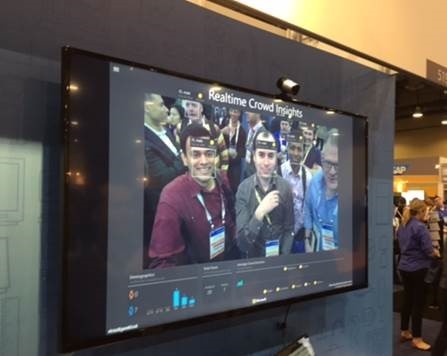 Can’t make it to Grapevine but eager to learn more Microsoft Data and Analytics? Learn more about our data and analytics solutions with our Power BI webinars and Azure Resources.